Lyme disease, communicated by an infected deer tick, is the most commonly reported “vector-borne” [i.e. passed from a non-human organism to people) illness in the country. According to the federal Centers for Disease Control (CDC), infections occur most frequently in the months of May through October. But despite the huge amount of publicity Lyme disease gets, there are still many people who are misinformed about it. 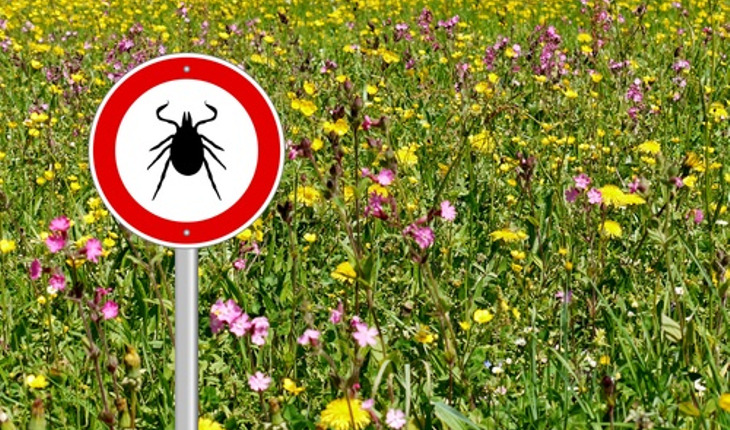 Lyme is easy to diagnose because of the tell-tale bulls-eye rash. The foundation says that fewer than half of people diagnosed with Lyme disease have that bull’s-eye rash. Actually, less than half of those diagnosed with Lyme ever get the bulls-eye. And, current diagnostics miss up to 60% of cases. Antibiotics cure everyone. In reality, approximately 20% of patience continue to exhibit symptoms after antibiotic treatment. It’s best to wear hiking boots and long pants tucked into knee-high socks. For more information, visit the Bay Area Lyme Foundation’s website (click here) and the CDC website; click here.